The service centers at the Jim Glover Auto Family of dealerships regularly offer service specials on routine maintenance and other auto service work that we perform. 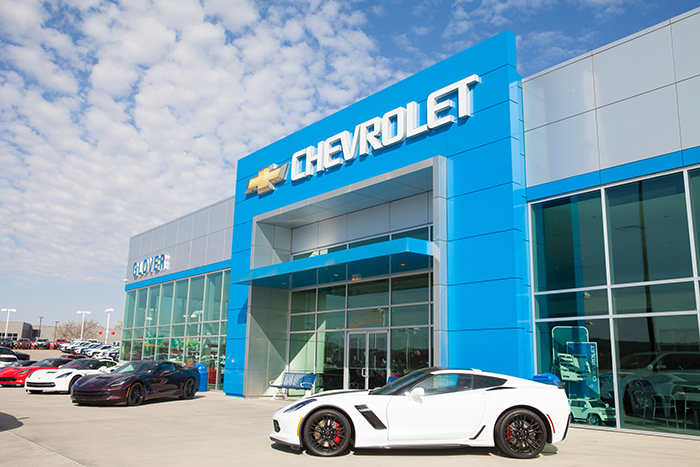 Our Owasso dealerships — Jim Glover Chevrolet on the River — each have modern service facilities staffed with expert service technicians, so why not take advantage of our current service specials to save money on top-notch auto service for your car? From discounts on recommended Chevrolet auto service to wheel alignment and oil change specials, you will find that our dealerships always have multiple service specials going on at any given time. We often offer tire discounts when you have four new tires installed at our service centers. 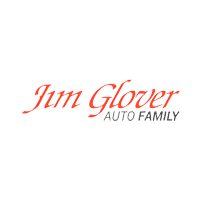 Be sure to check back at your Jim Glover Auto Family dealership of choice frequently to see what service and parts specials are currently running; we always have ways for you to save money on the service and maintenance that keeps your Chevrolet, or another brand of vehicle in tip-top shape! To find out about our current service specials and to schedule your next service appointment at Jim Glover Chevrolet on the River, click the link to your dealership of choice. 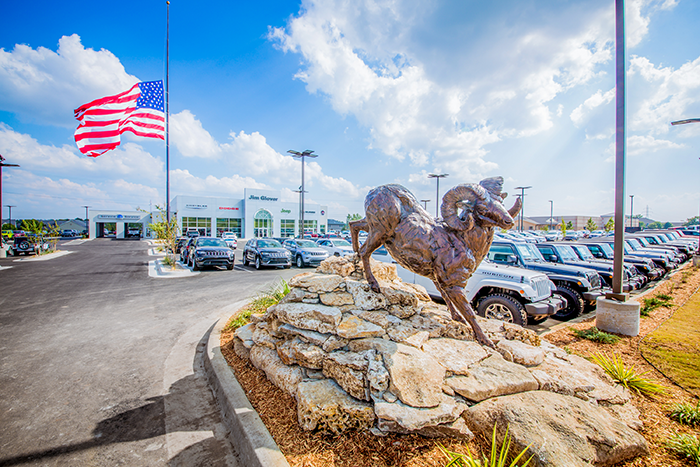 Each of our service departments offer extended hours to serve our customers in Tulsa, Broken Arrow, Bixby, Owasso, Muskogee, and beyond.